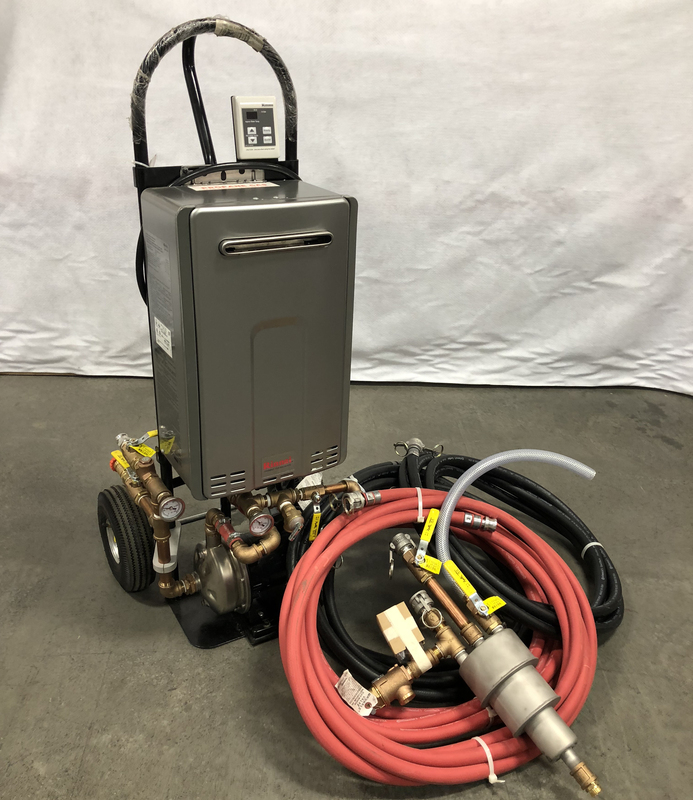 Max HotKick 2.0 – Mobile Hot Water Curing System with built-in recirculating pump. 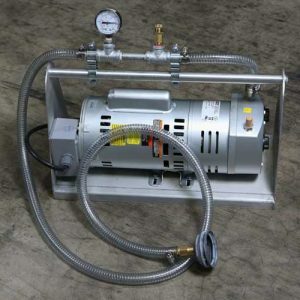 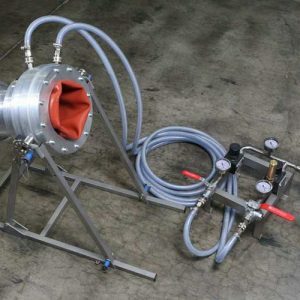 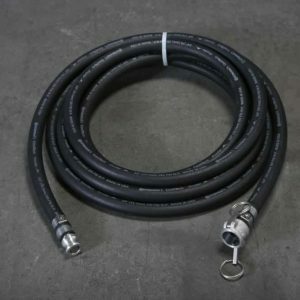 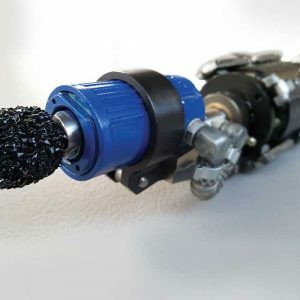 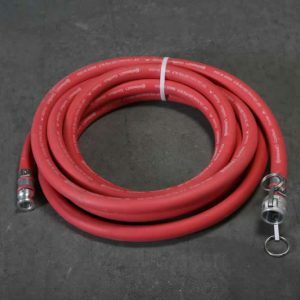 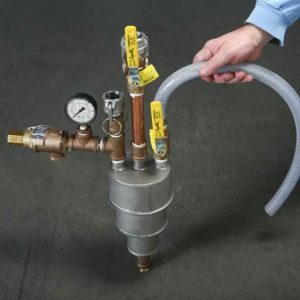 The unit is a propane fueled system, and comes with a 3″ – 8″ curing manifold with pressure relief Kunkle valve, two 25′ red and black recirculation hoses, pressure gauge, temperature gauges, band clamps and pull strap. 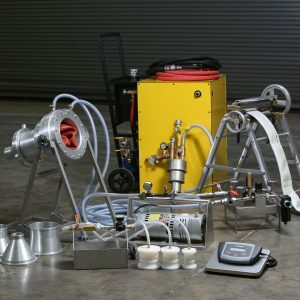 Everything you need in the field to succeed in CIPP relining including Geo Locate for jobs, resin calculator, installation log, estimated cure times and more.